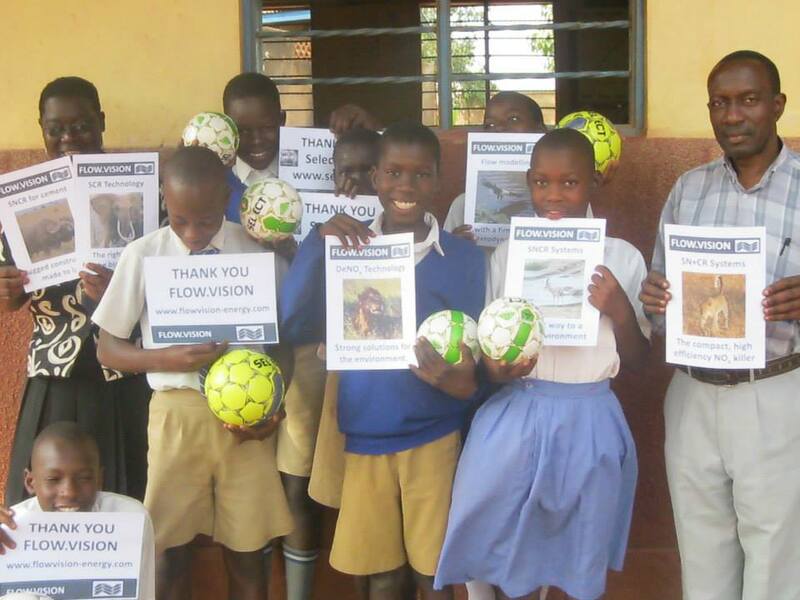 Cult Pens donates 21000 pens ! 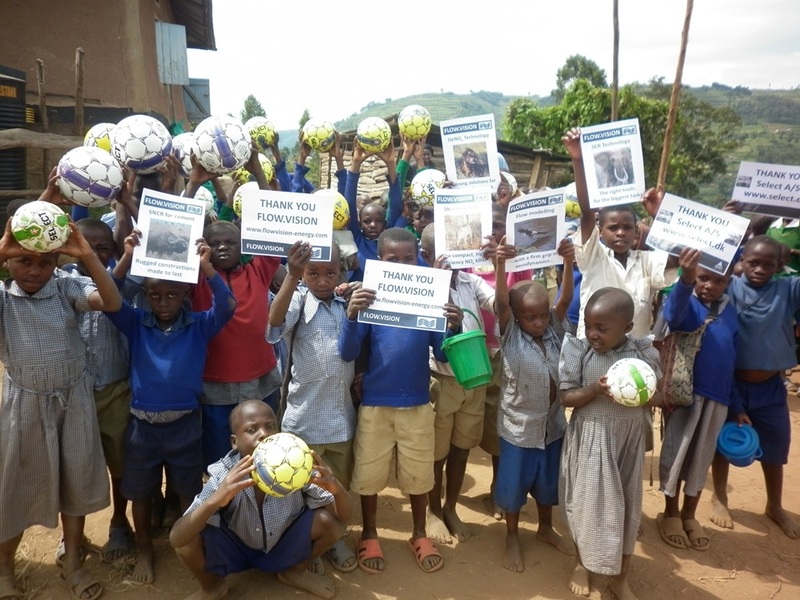 Cult Pens - www.cultpens.com - donated 21.000 pens, paid for the transport to Tanzania, and even sent 250 £ to cover the costs of distributing the pens in Tanzania. 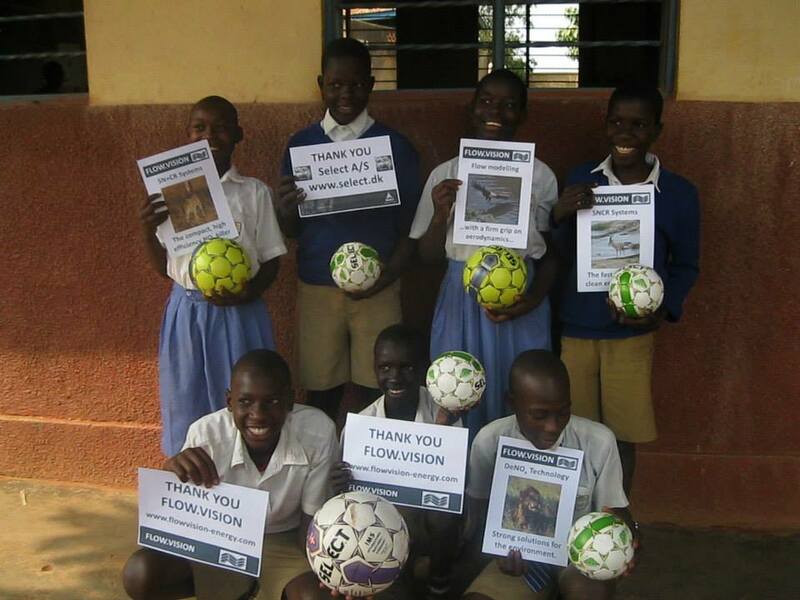 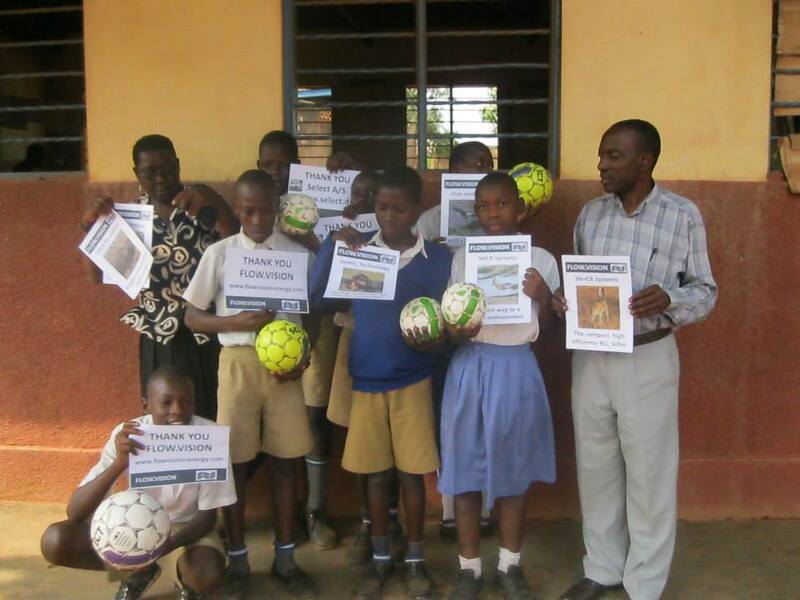 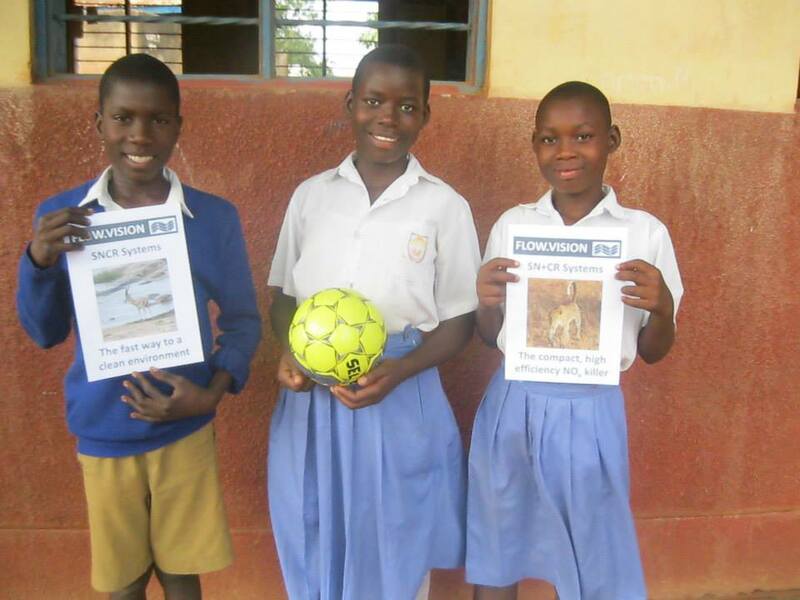 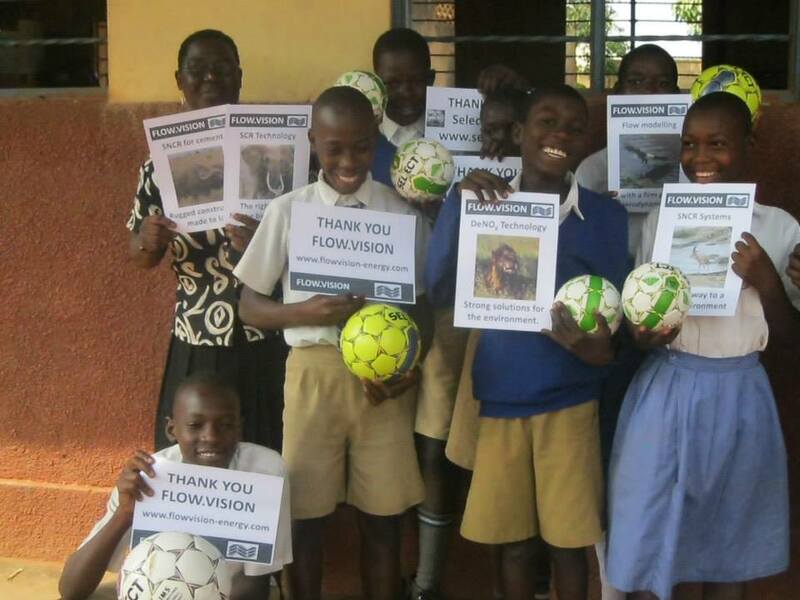 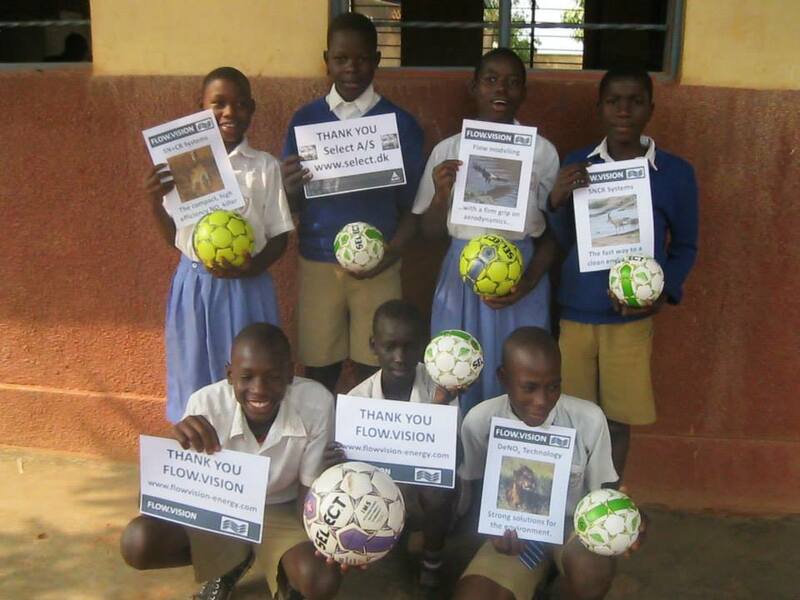 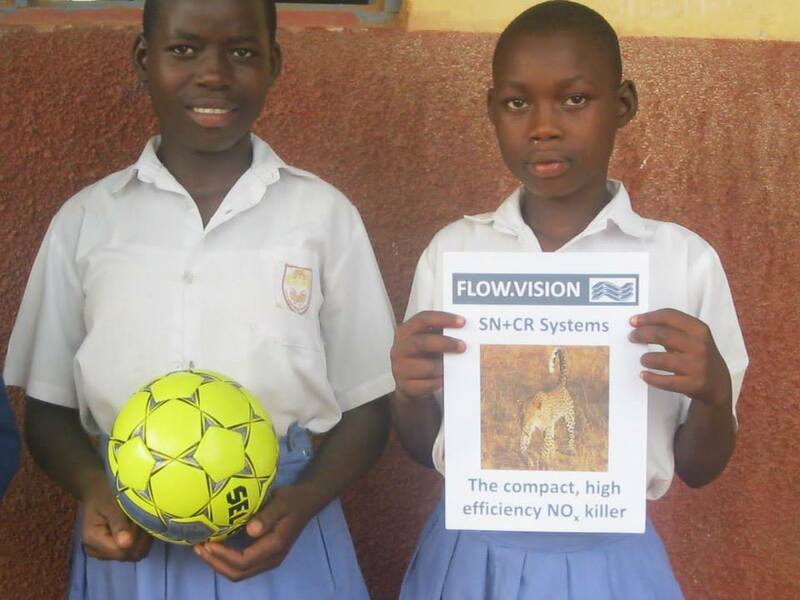 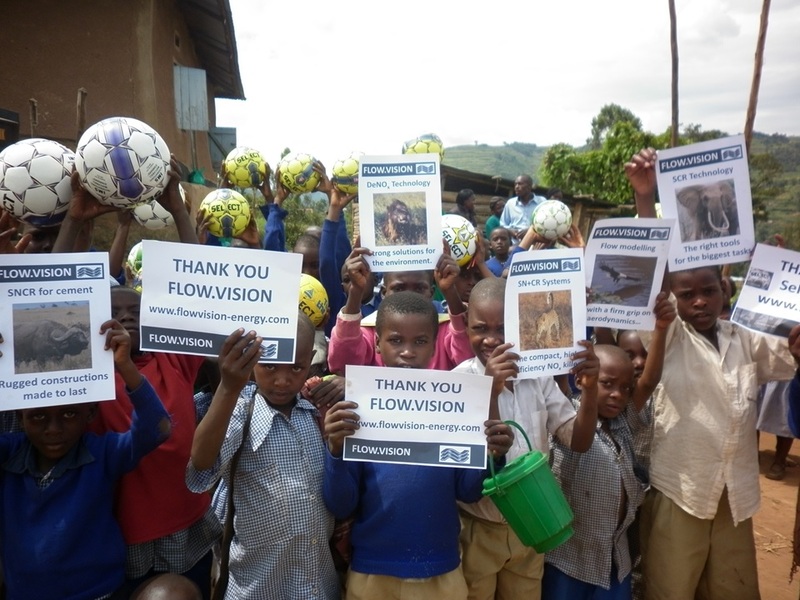 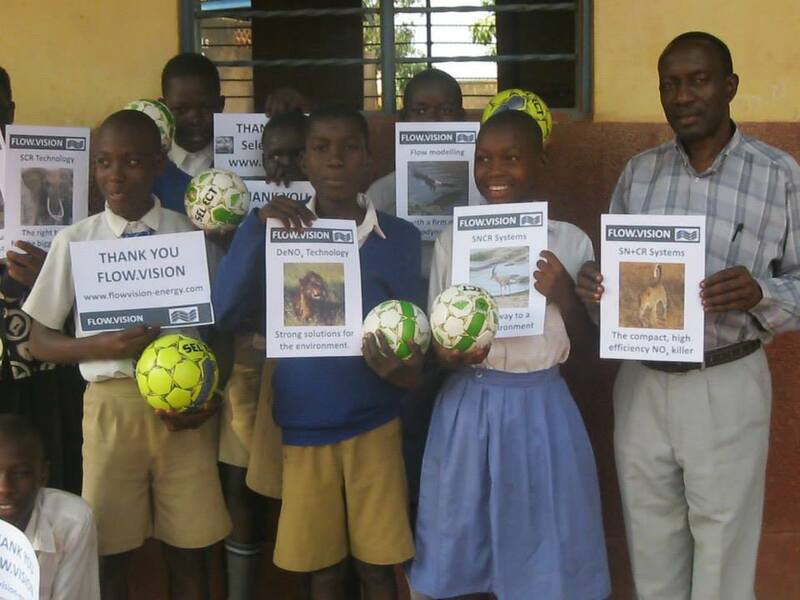 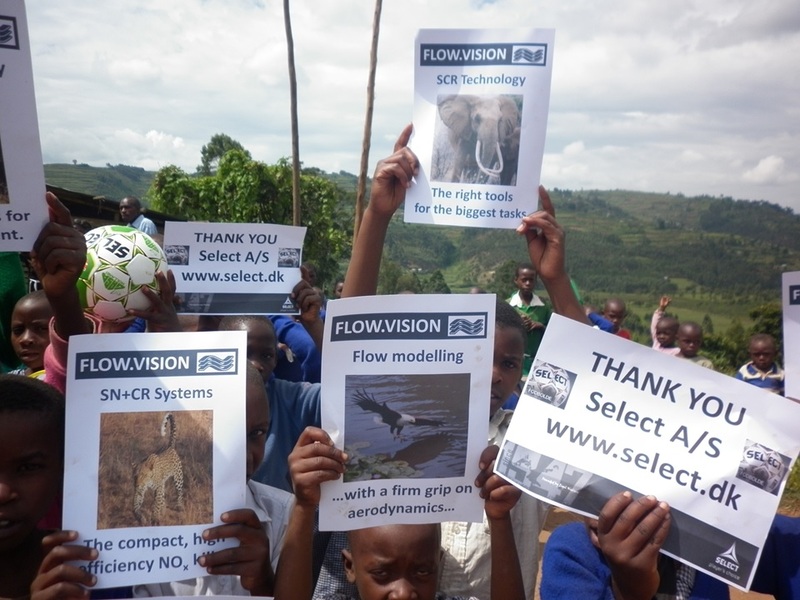 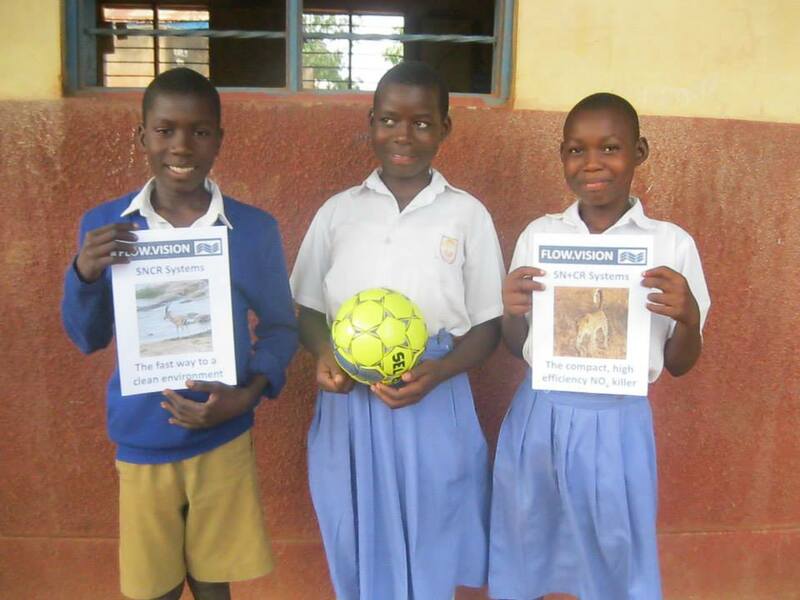 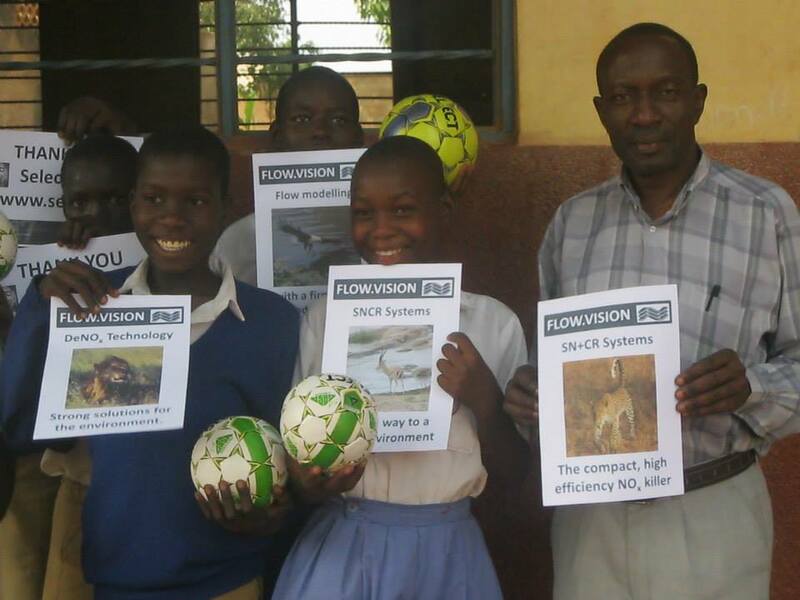 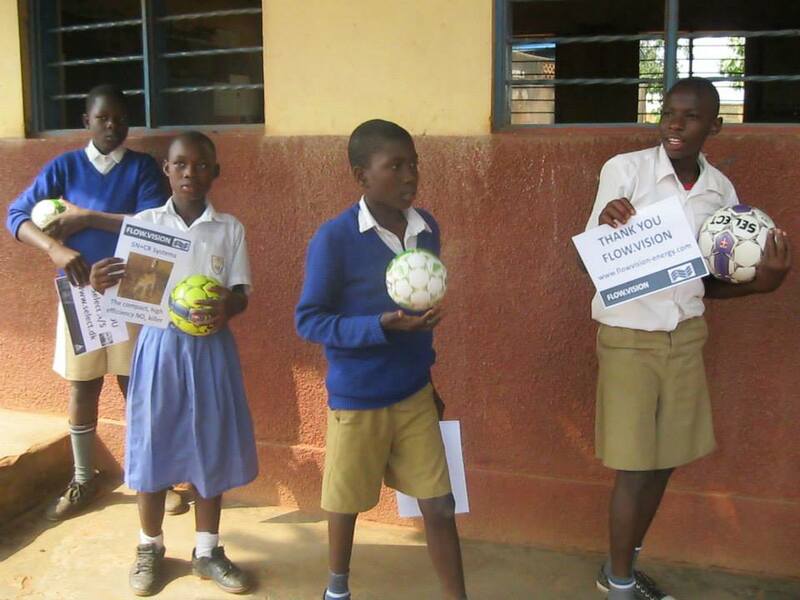 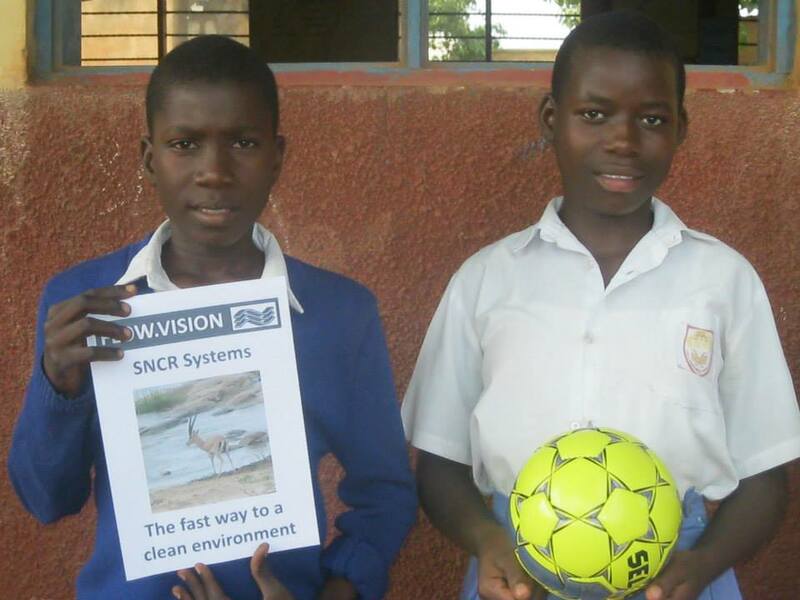 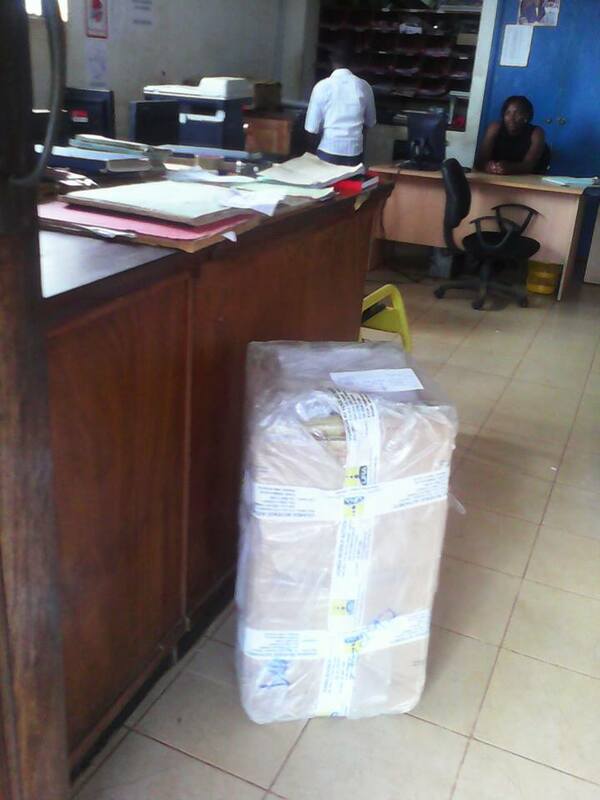 Helen Gibson from Cult Pens handled the transport and transfer of money to Tanzania in cooperation with malcolm@pensforkids.co.uk and Philip Amon. 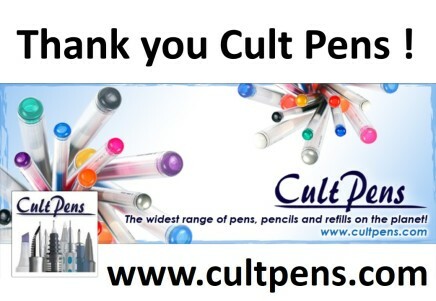 Thank you so much Cult Pens & Helen Gibson ! 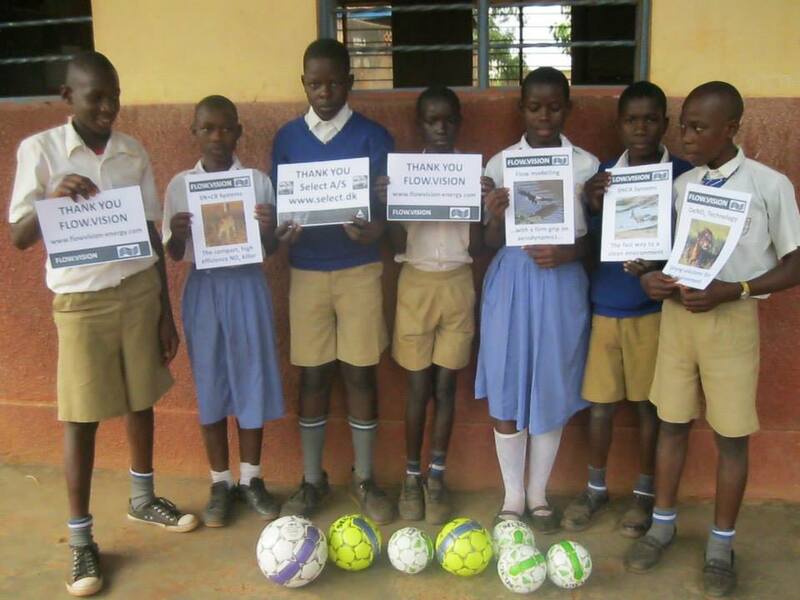 Coral Guise Smith is a very loyal donor and has made numerous donations to Pens for Kids Tanzania. 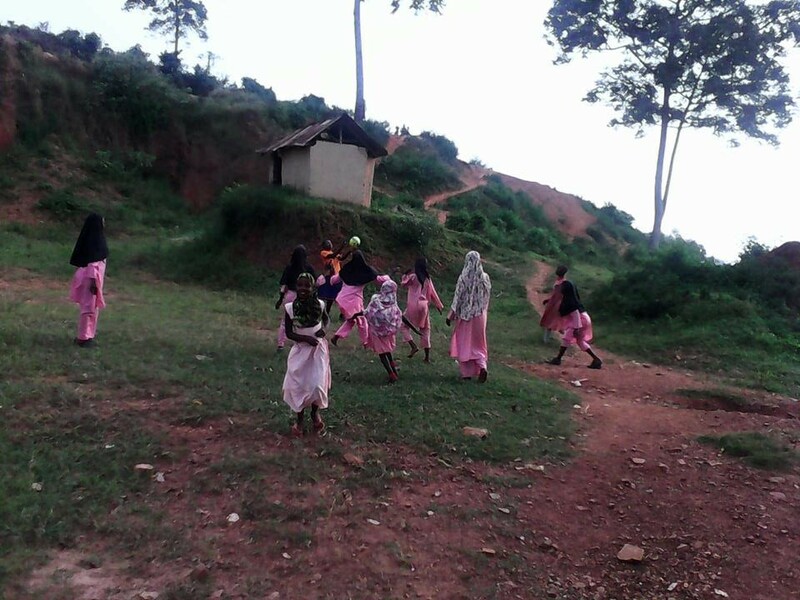 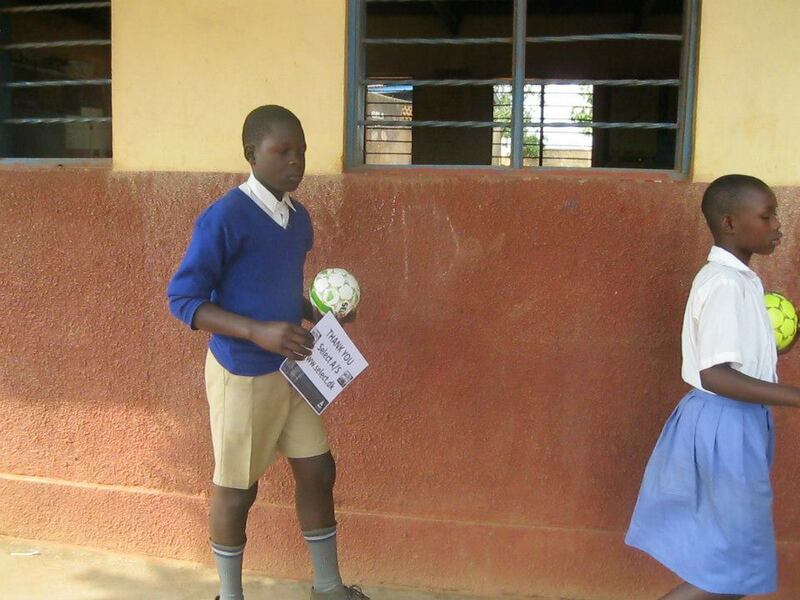 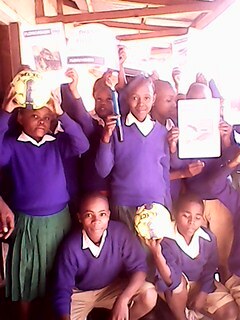 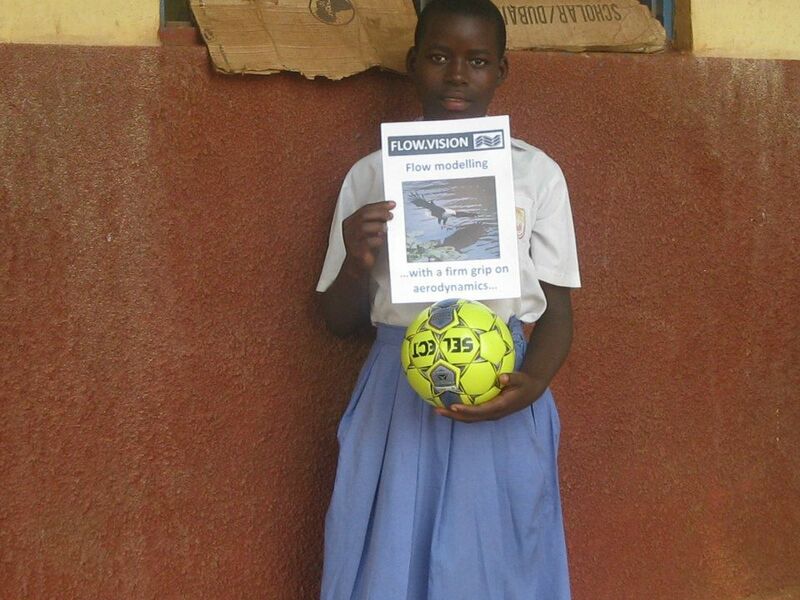 On this occasion Coral had donated pens and exercise books. 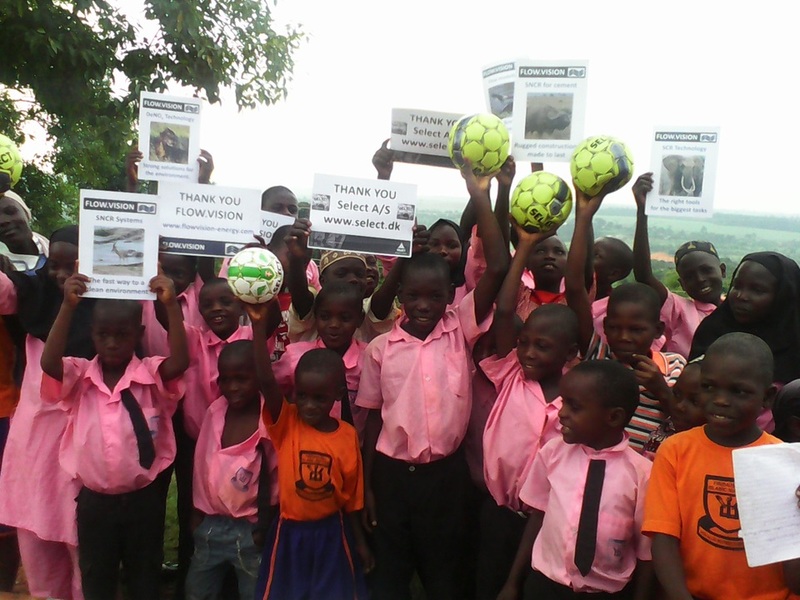 Thank you Coral Guise Smith for your huge support to underprivileged kids in Africa. 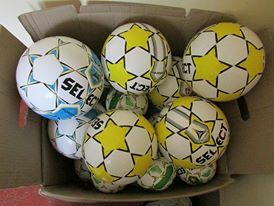 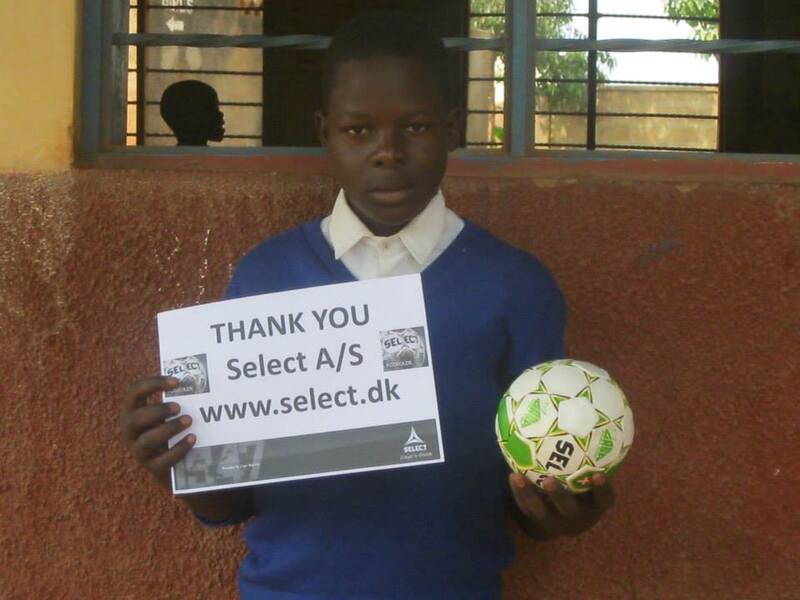 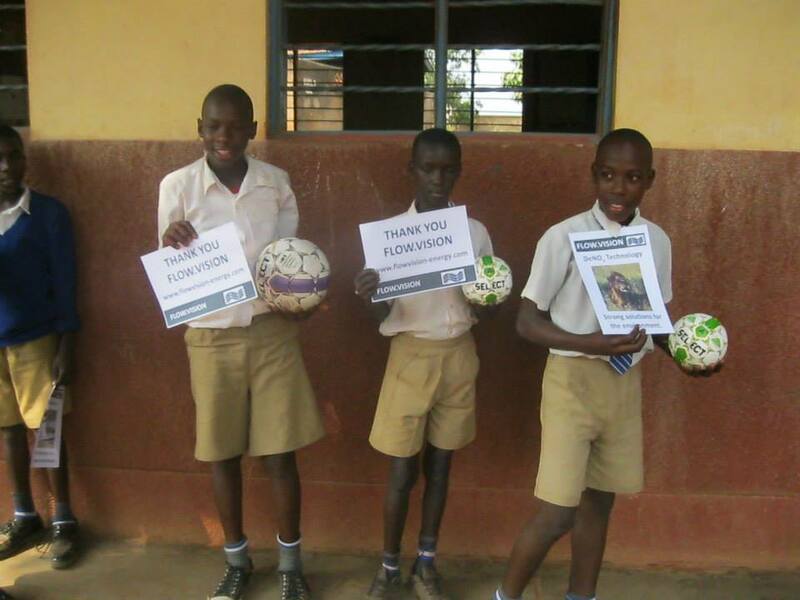 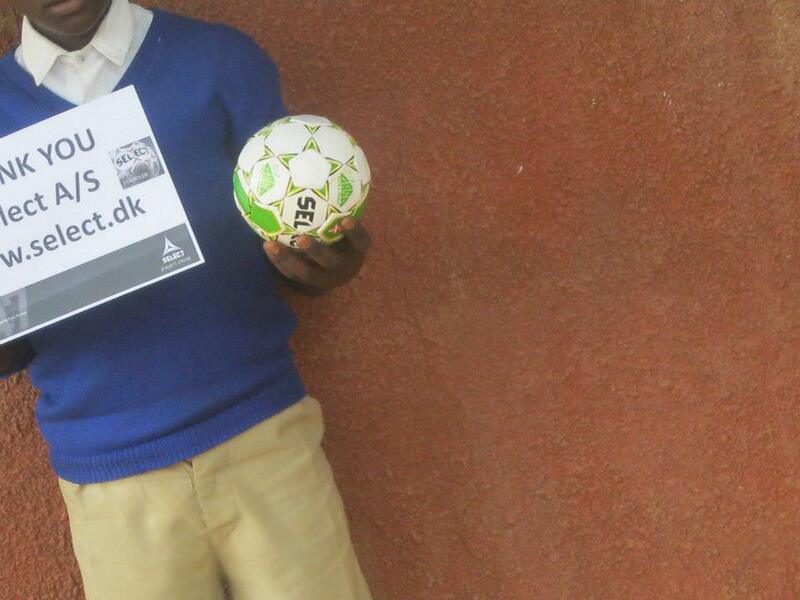 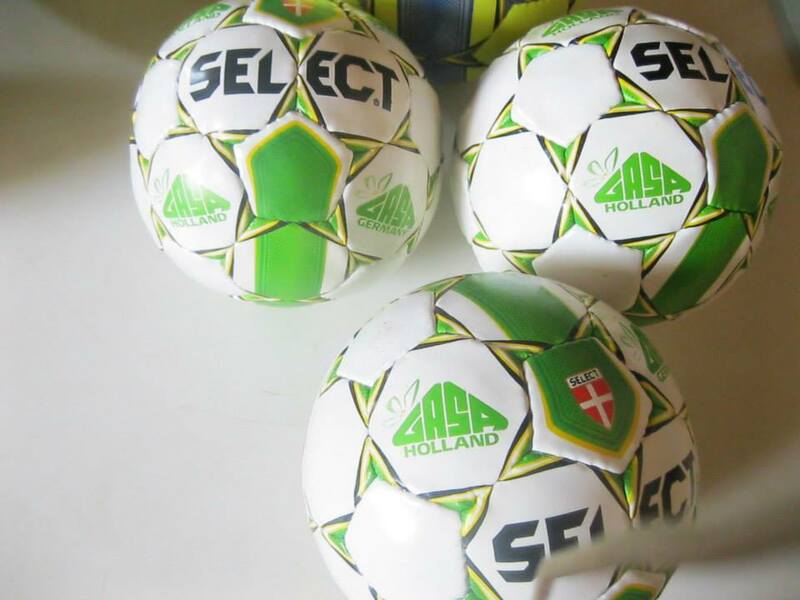 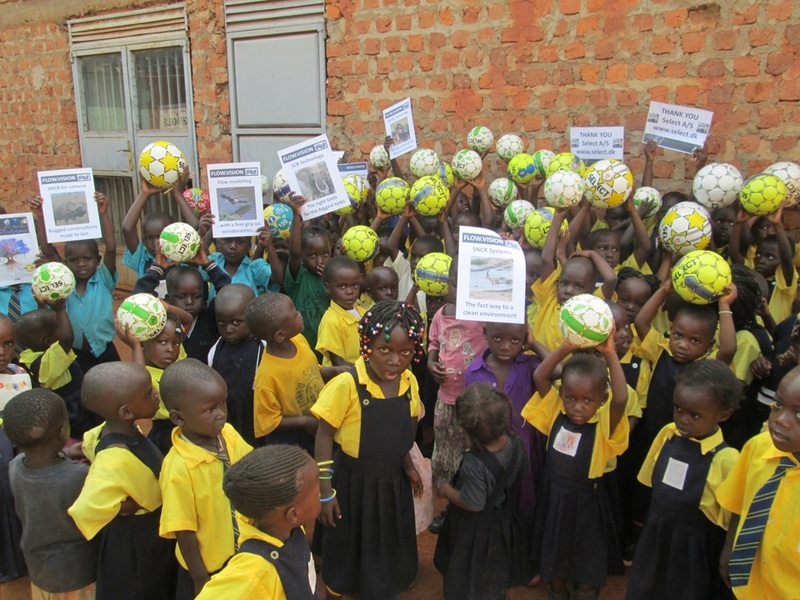 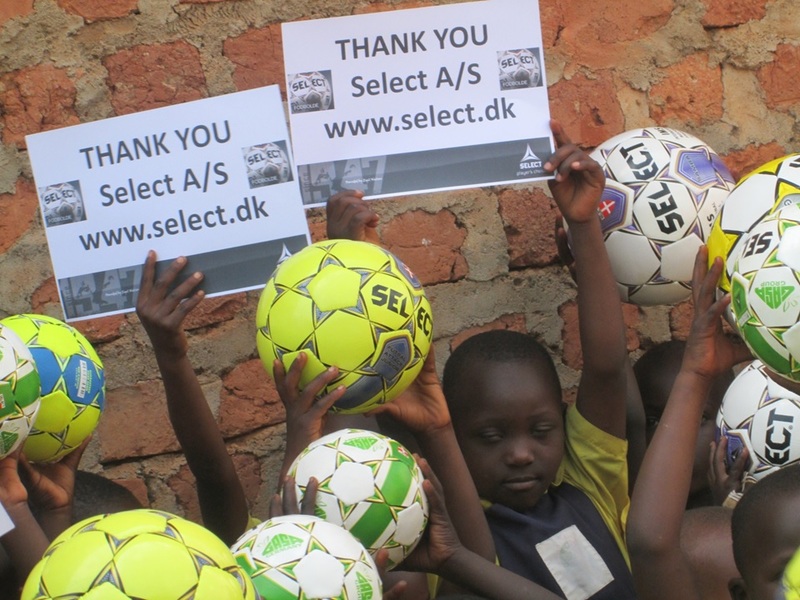 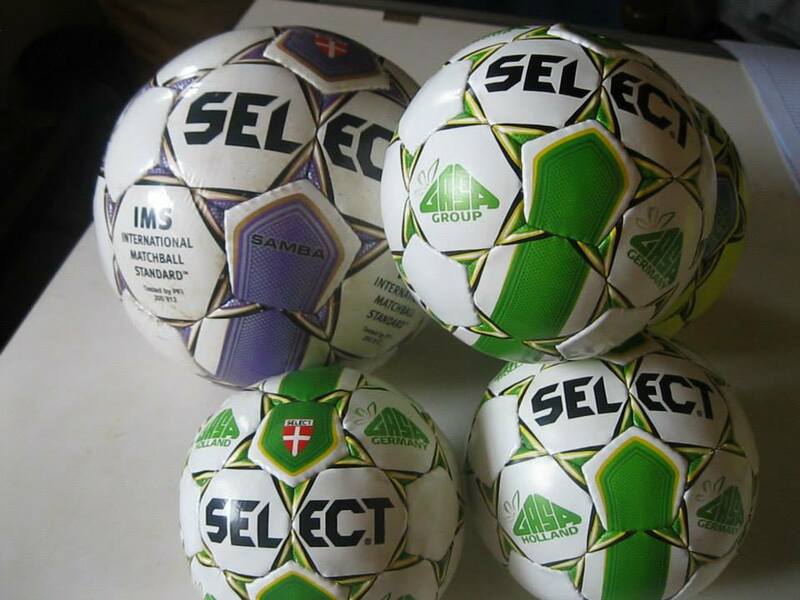 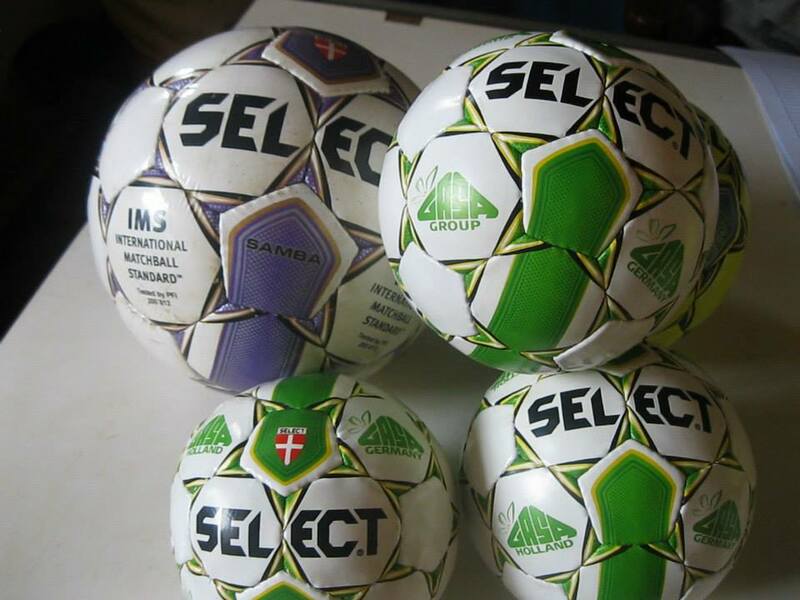 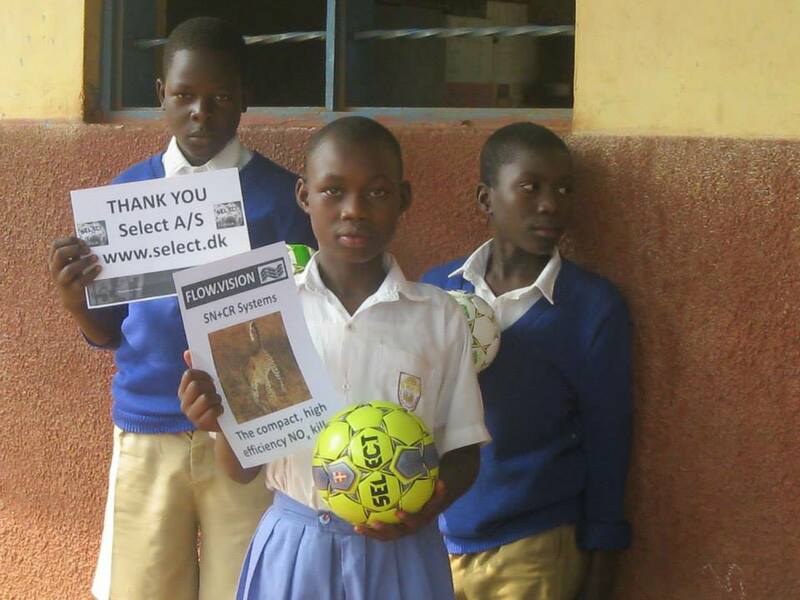 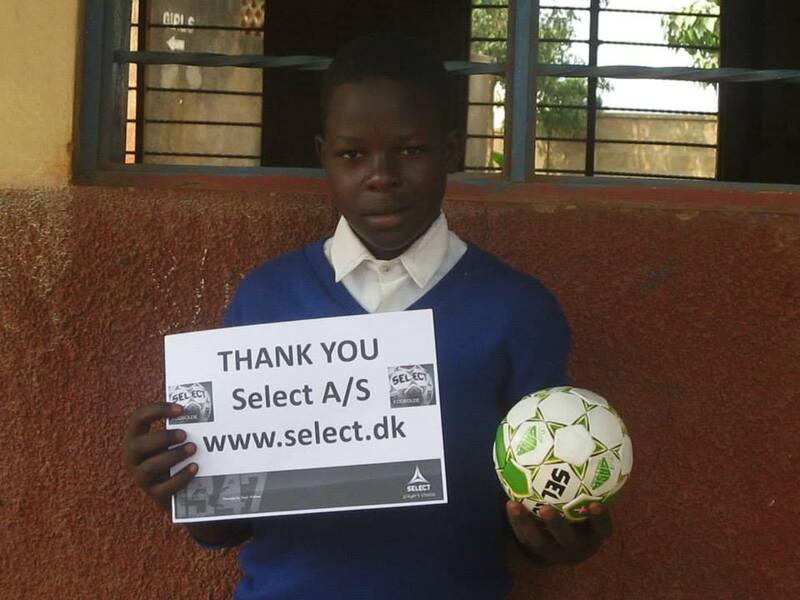 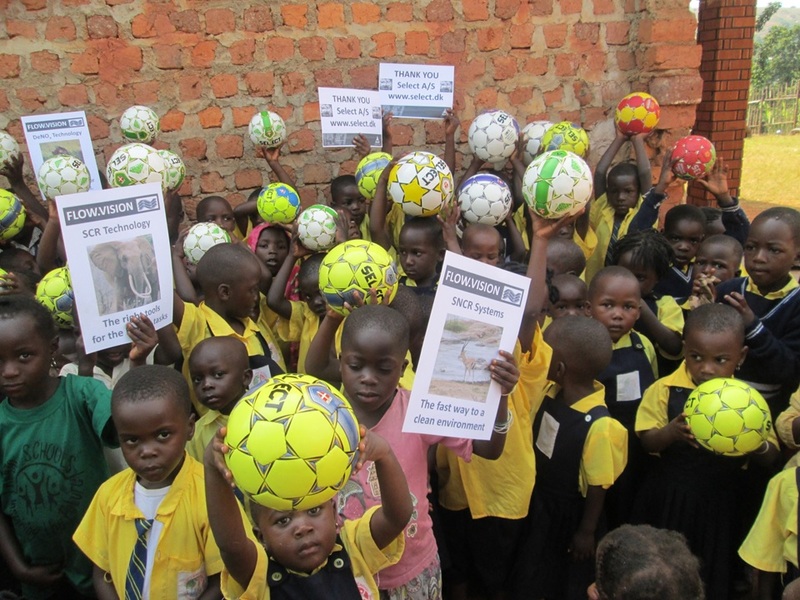 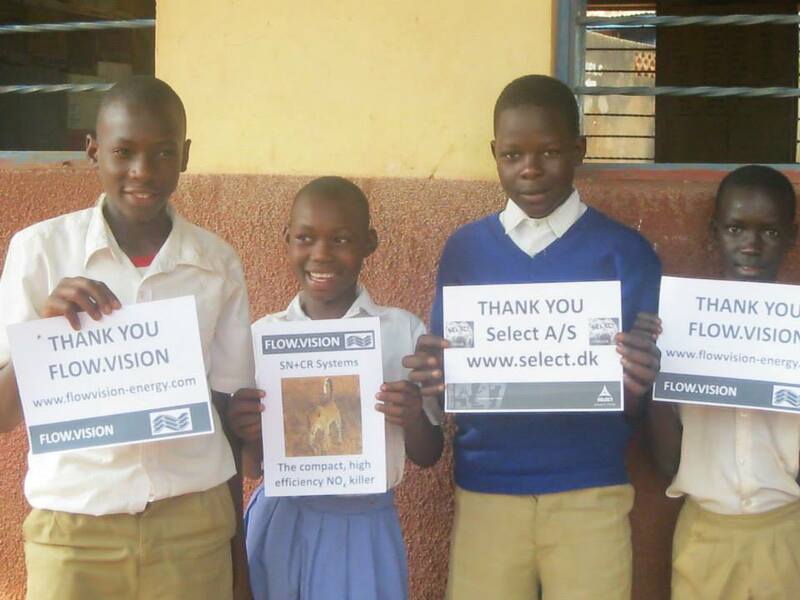 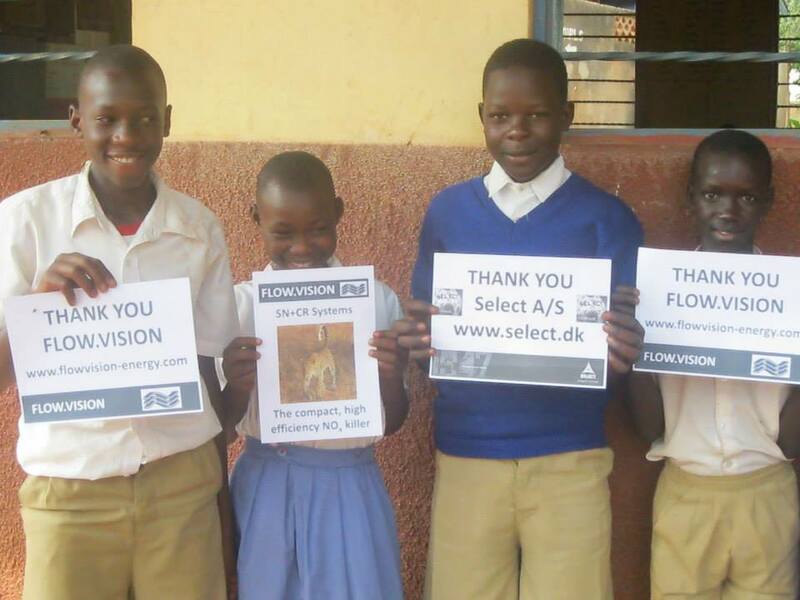 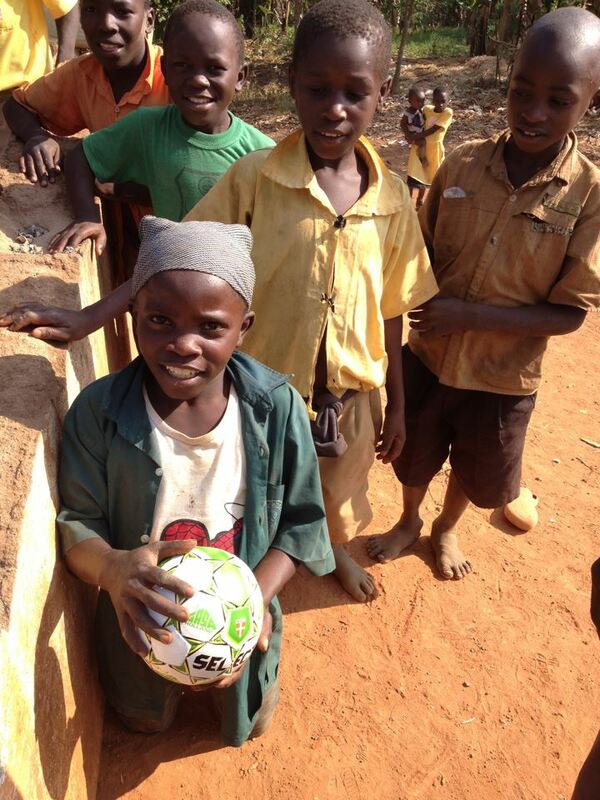 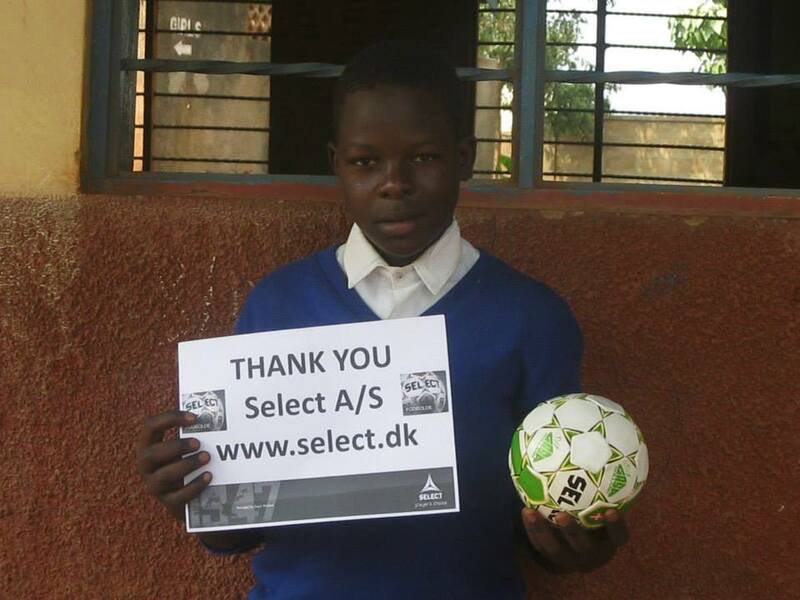 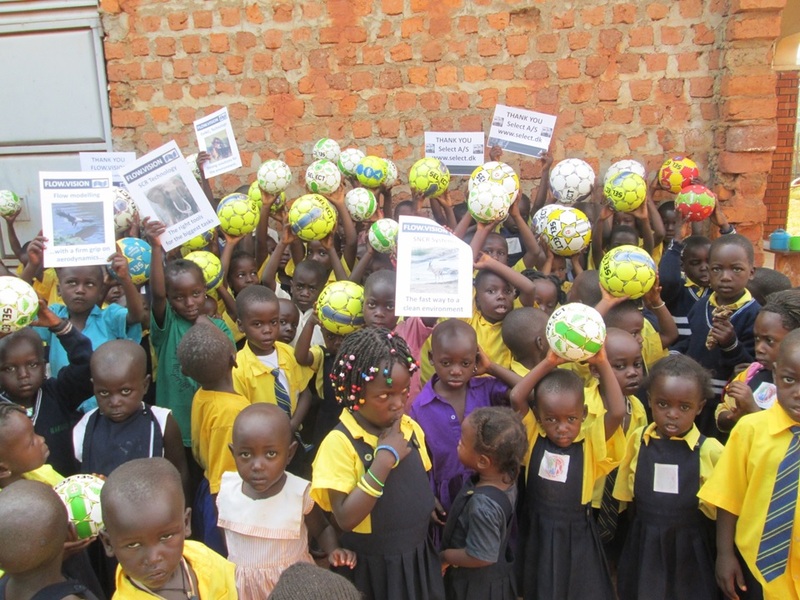 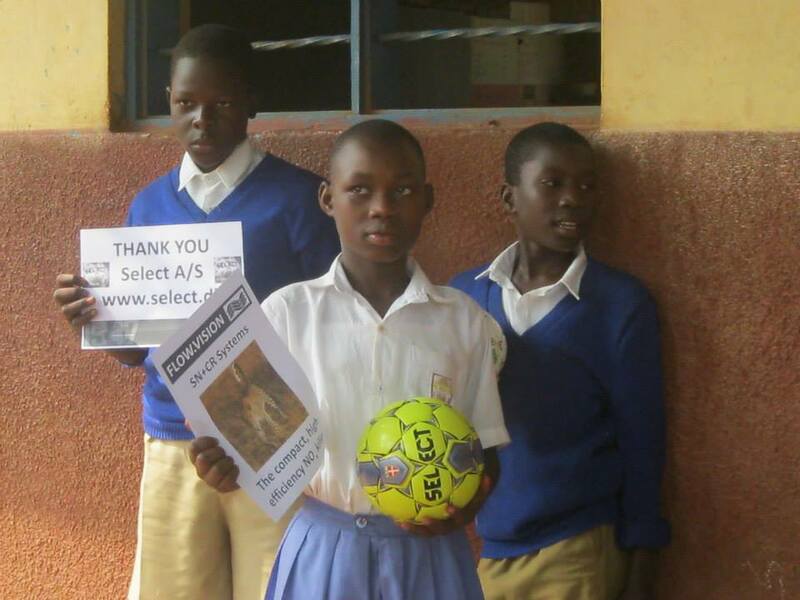 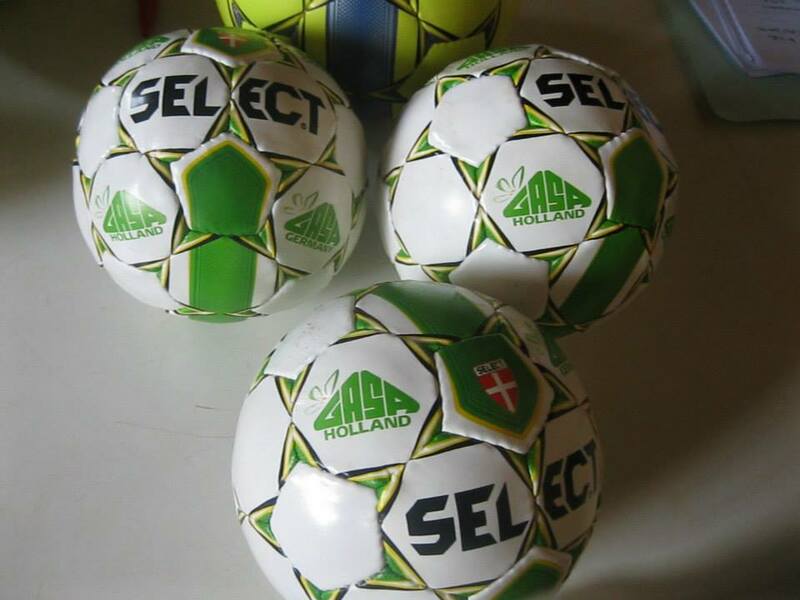 Select Sport A/S - www.select.dk - donated 825 balls to Pens for Kids Denmark. 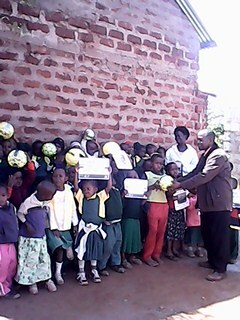 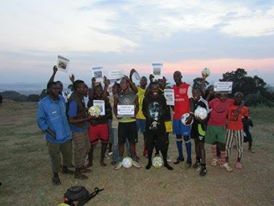 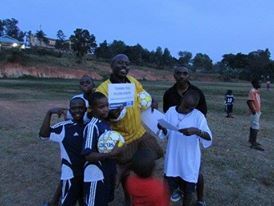 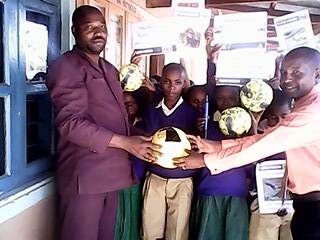 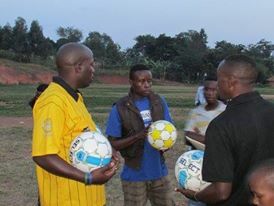 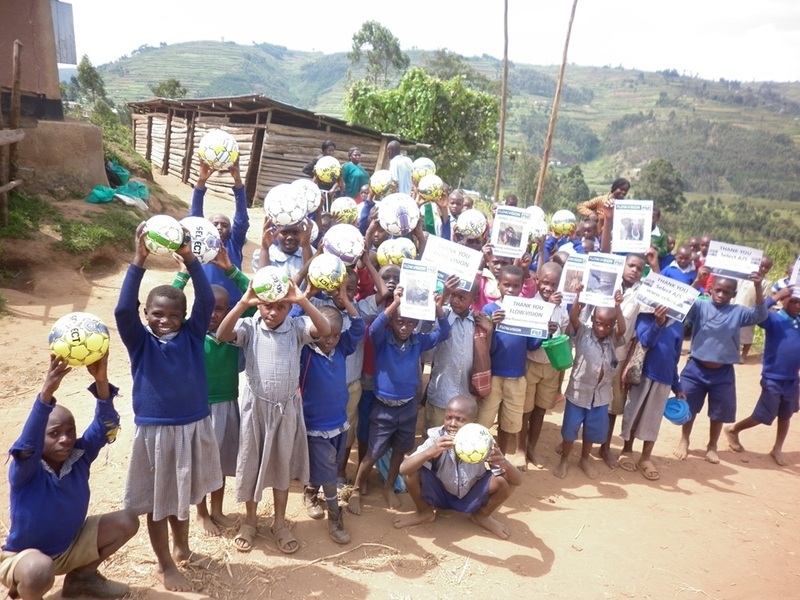 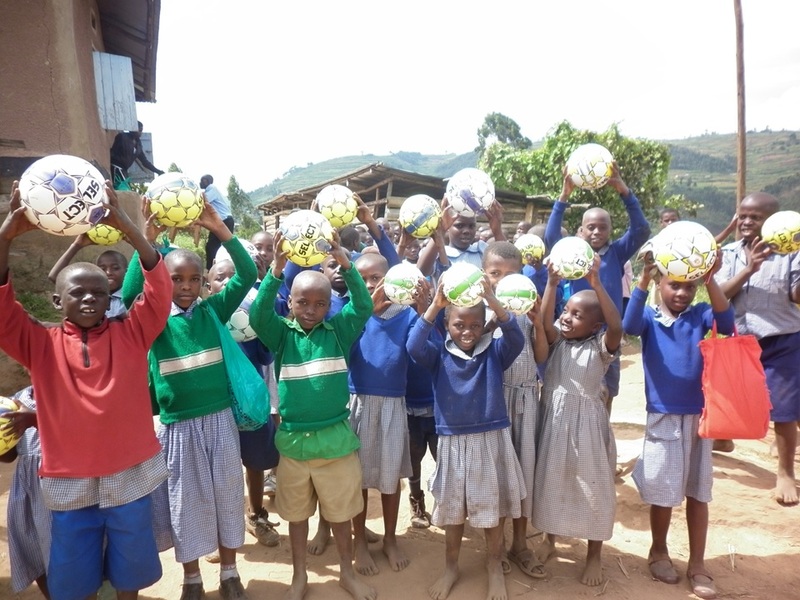 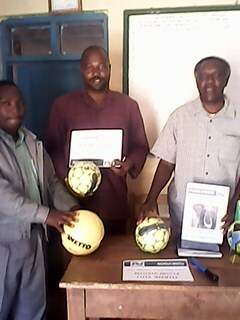 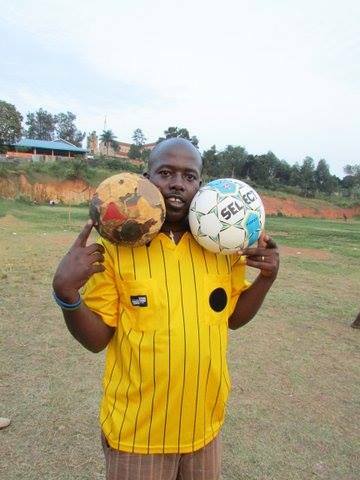 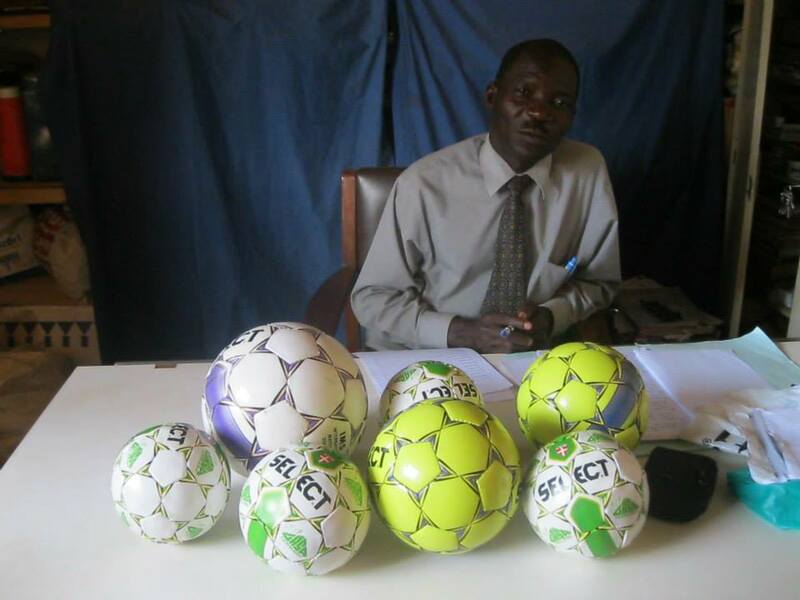 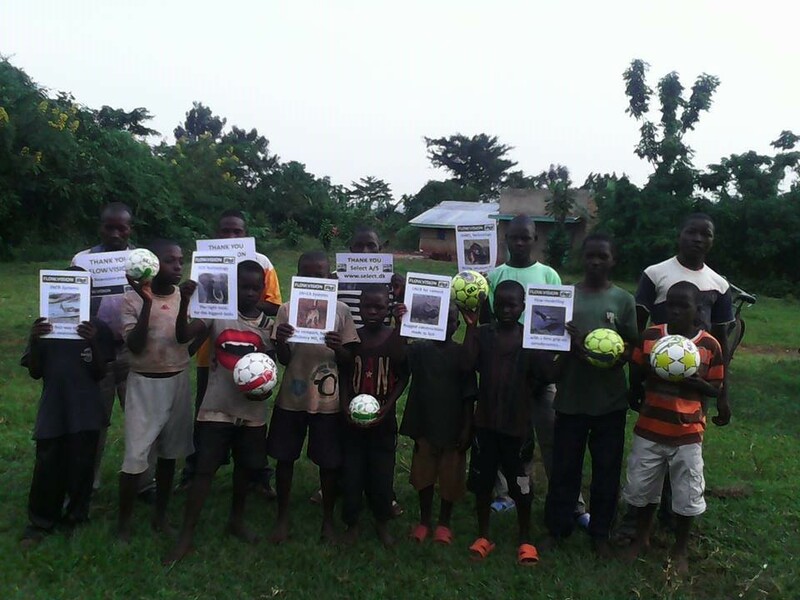 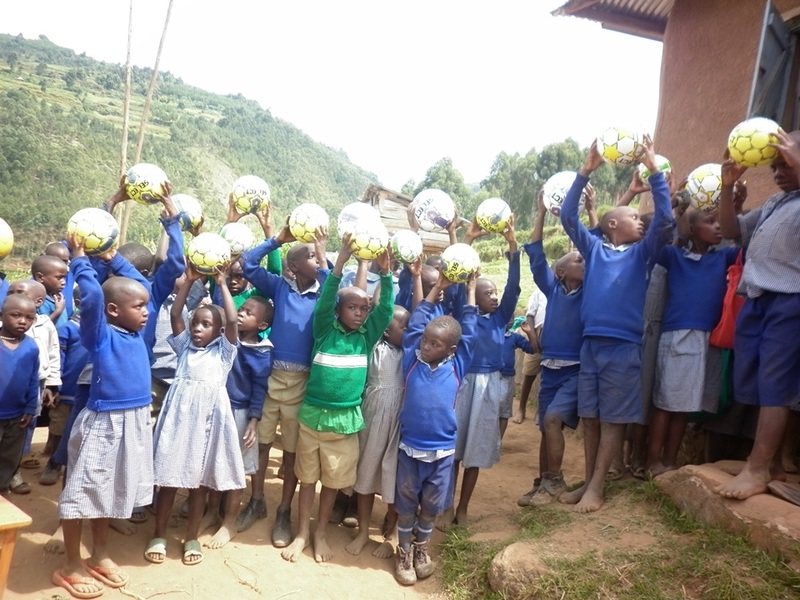 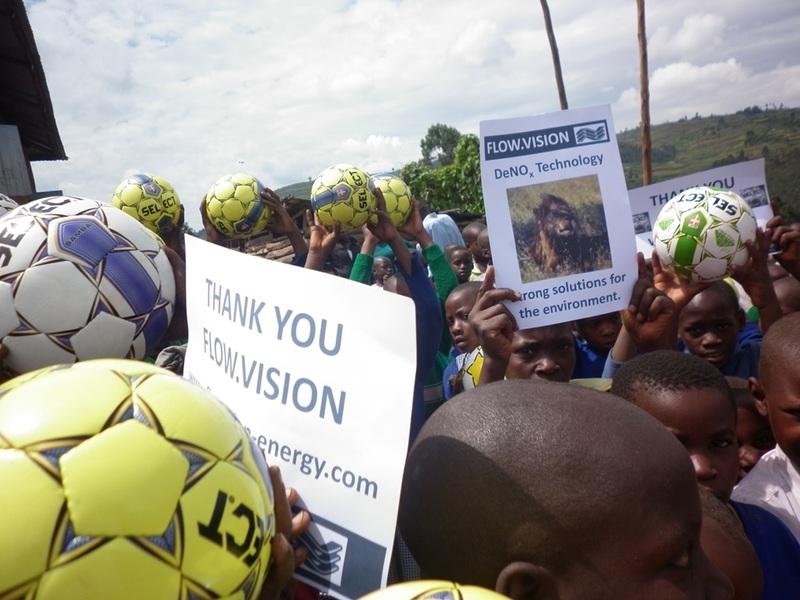 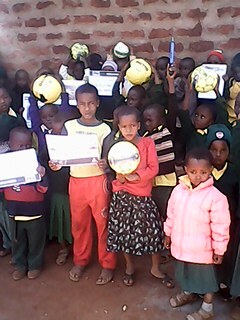 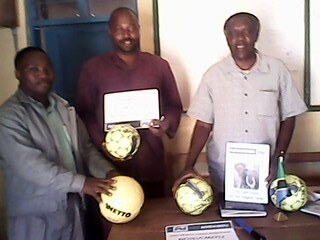 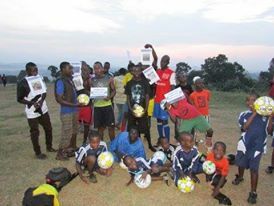 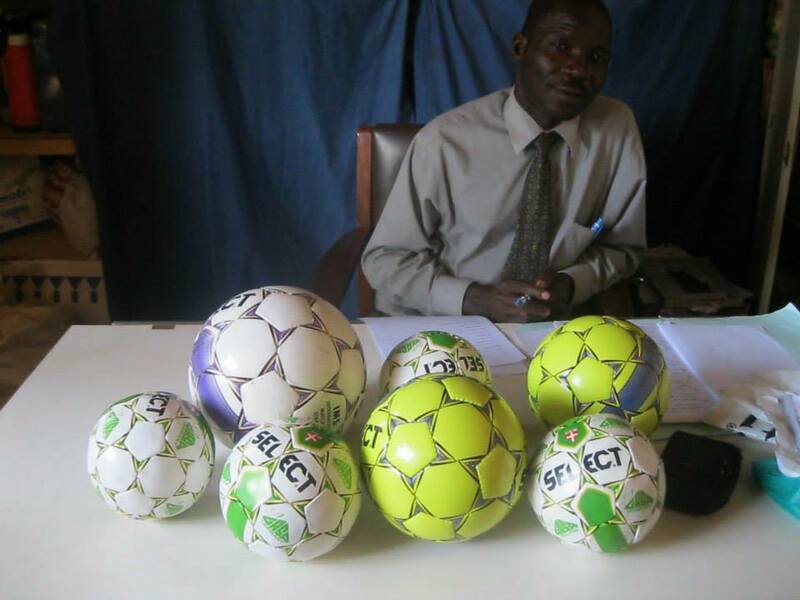 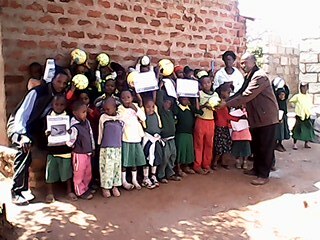 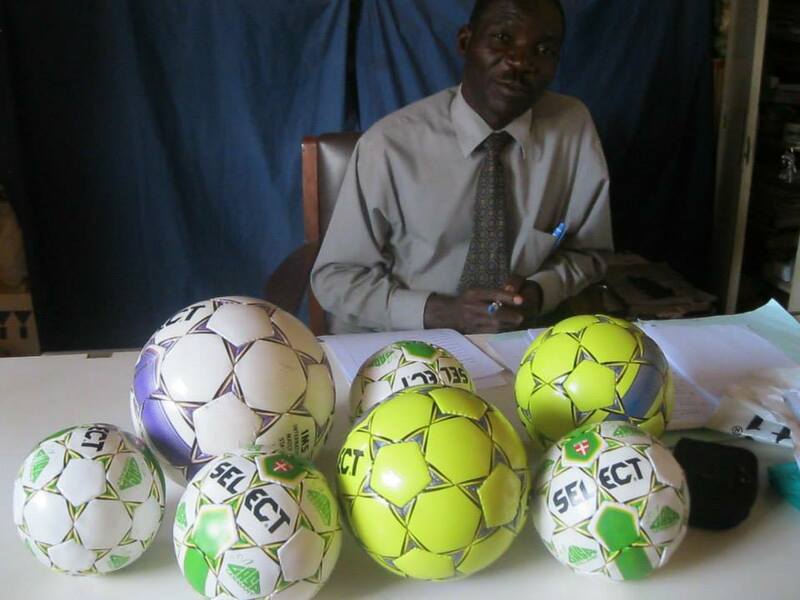 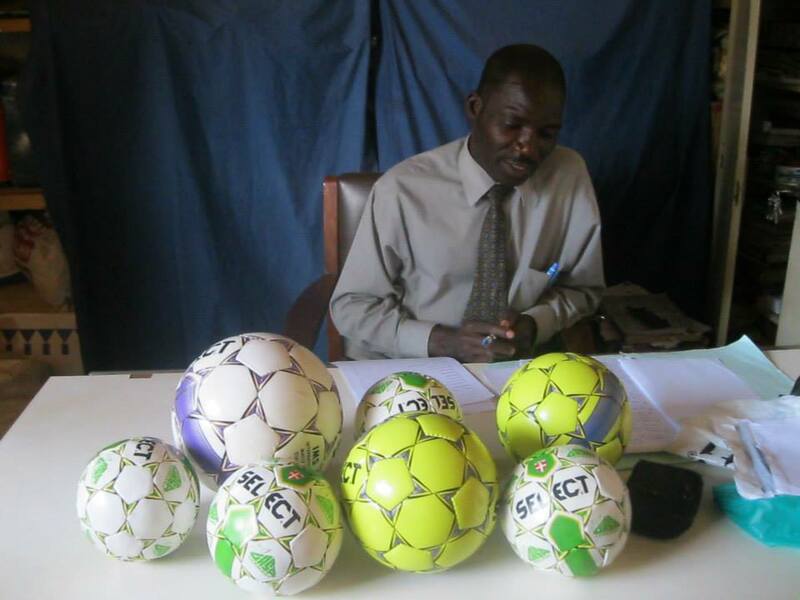 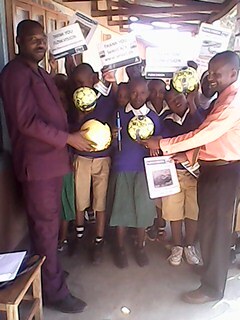 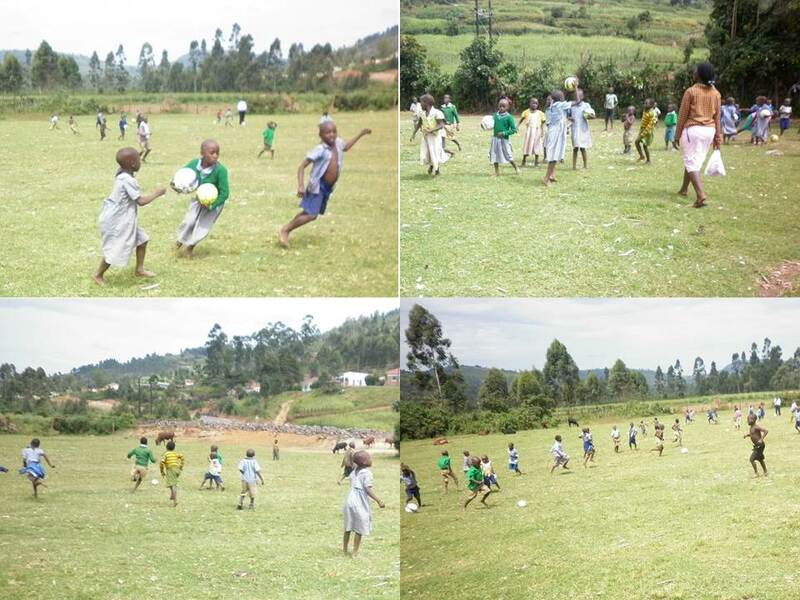 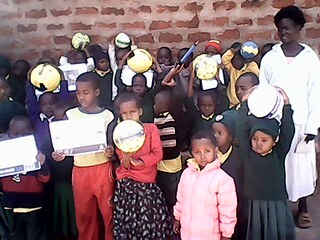 Pens for Kids Tanzania was one of the beneficiaries and distributed the received balls to sports organisations around Arusha. 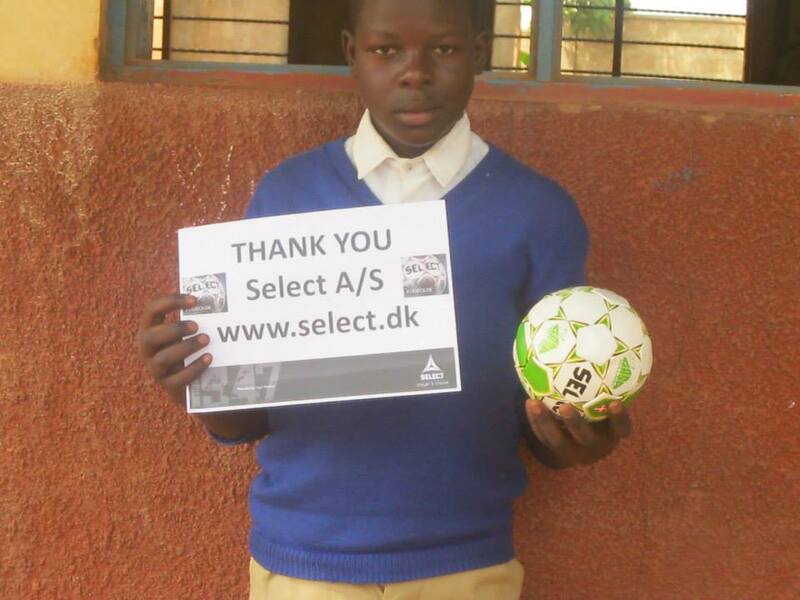 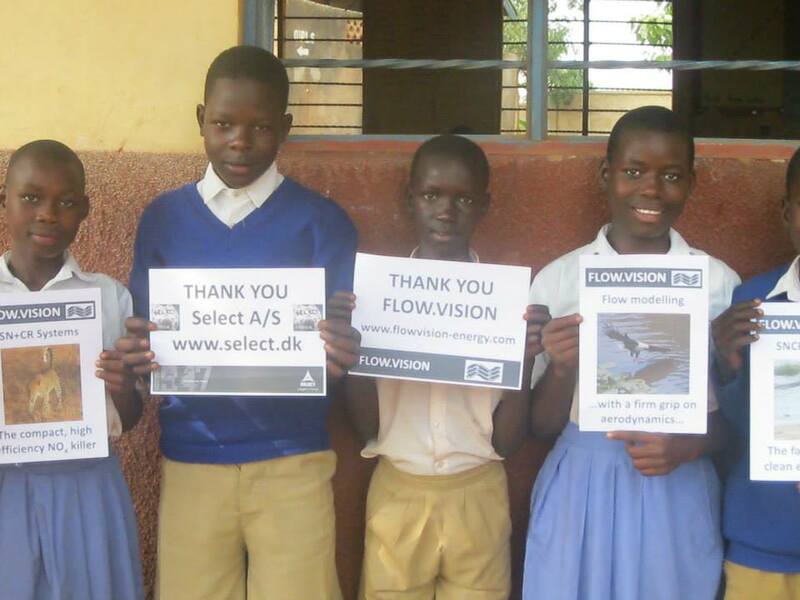 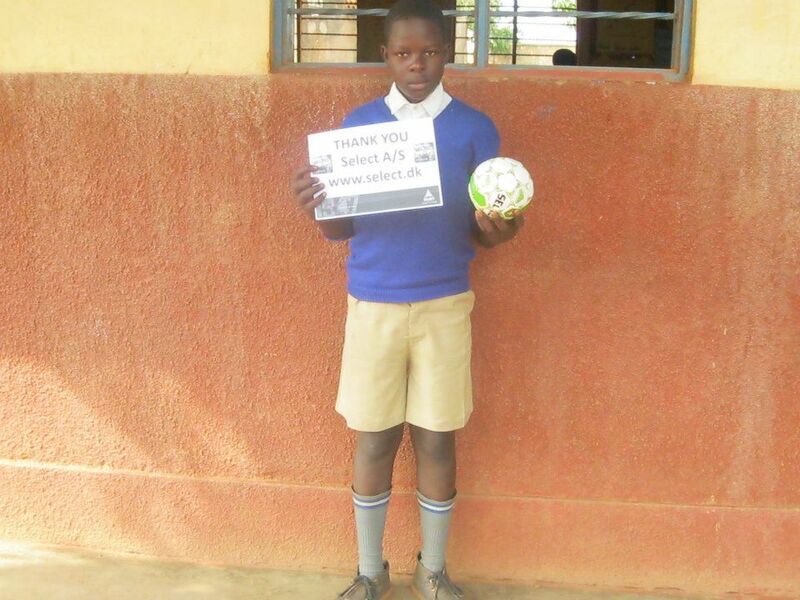 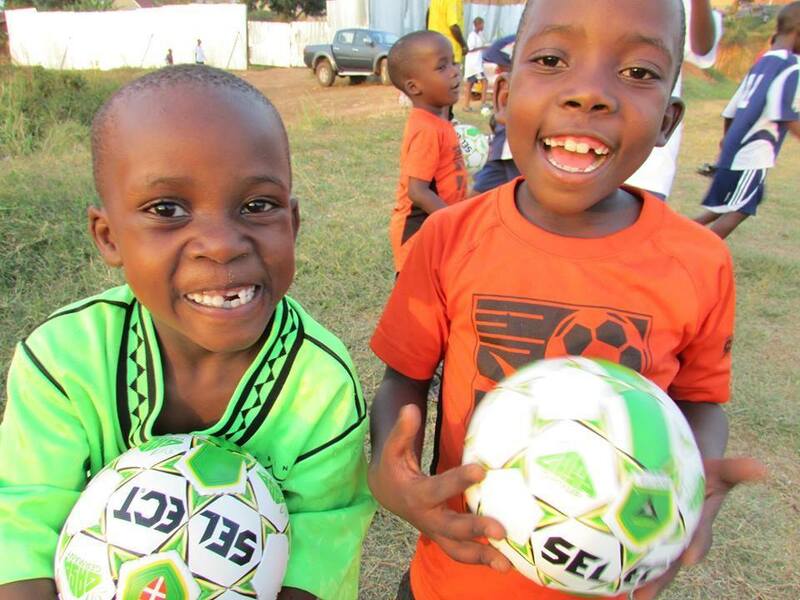 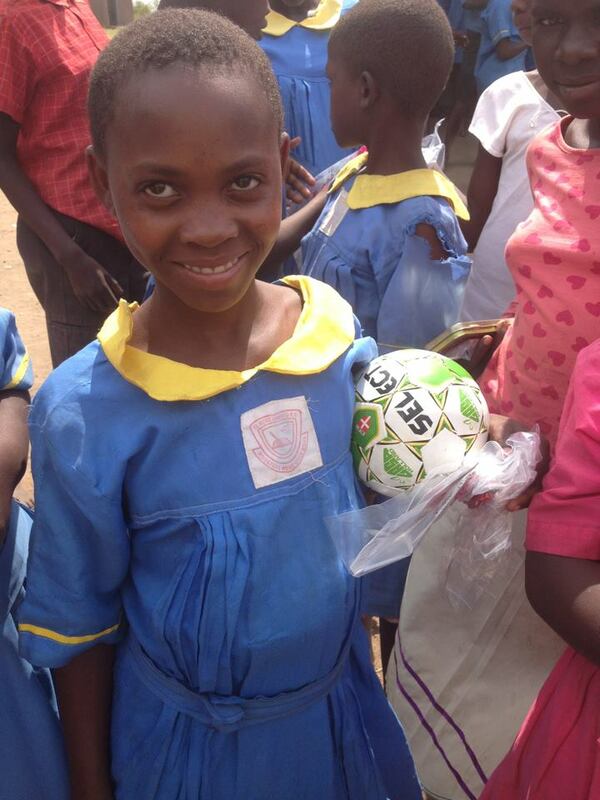 Thank you Select Sport A/S - you have put smiles on thousands of kid's faces ! 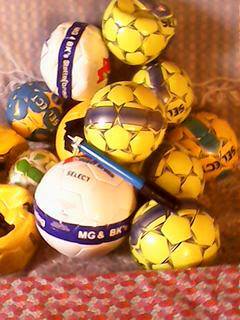 ScandeNOx Aps. 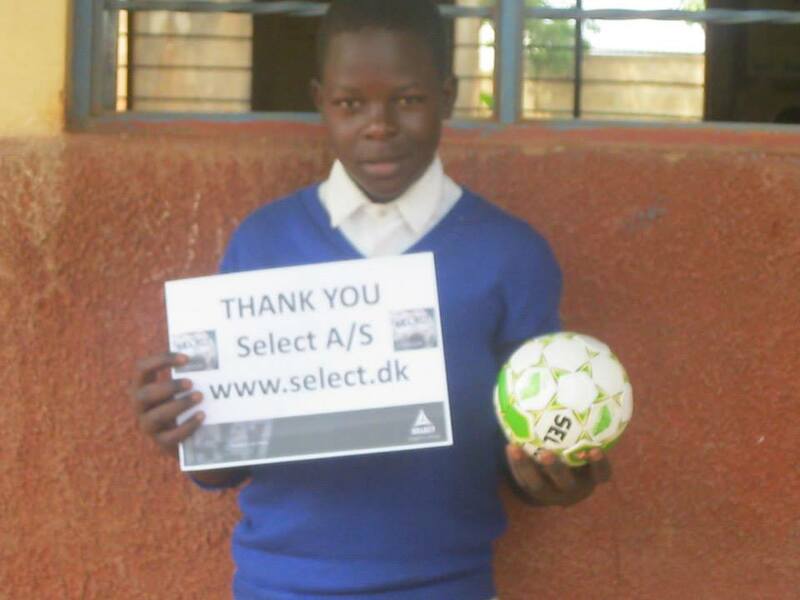 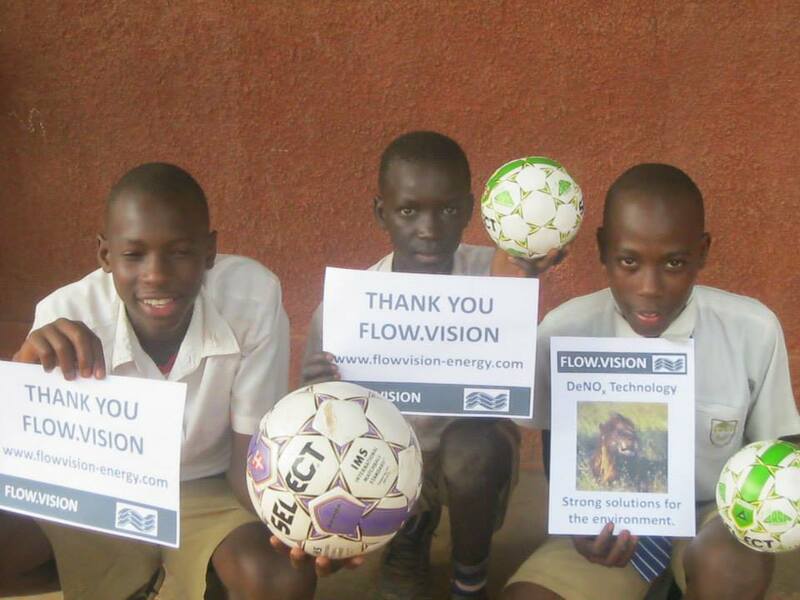 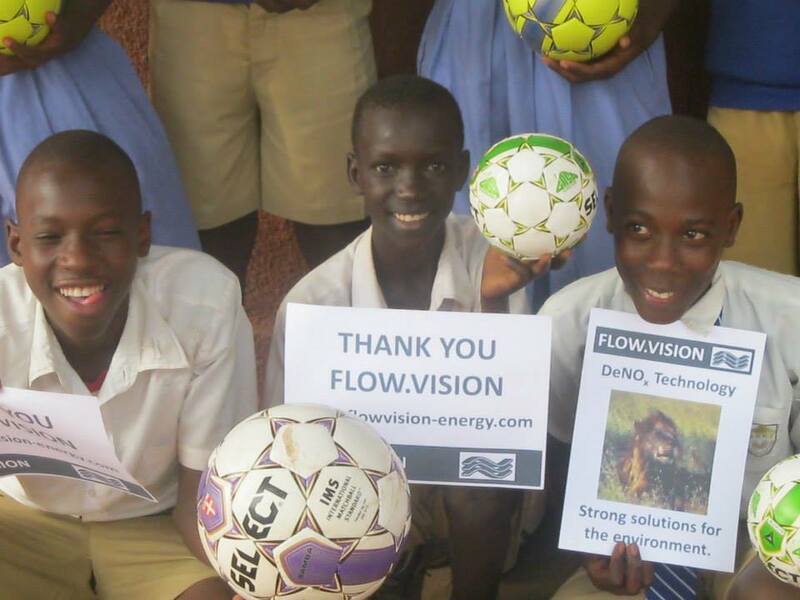 sponsors Pens for Kids Denmark and this website. 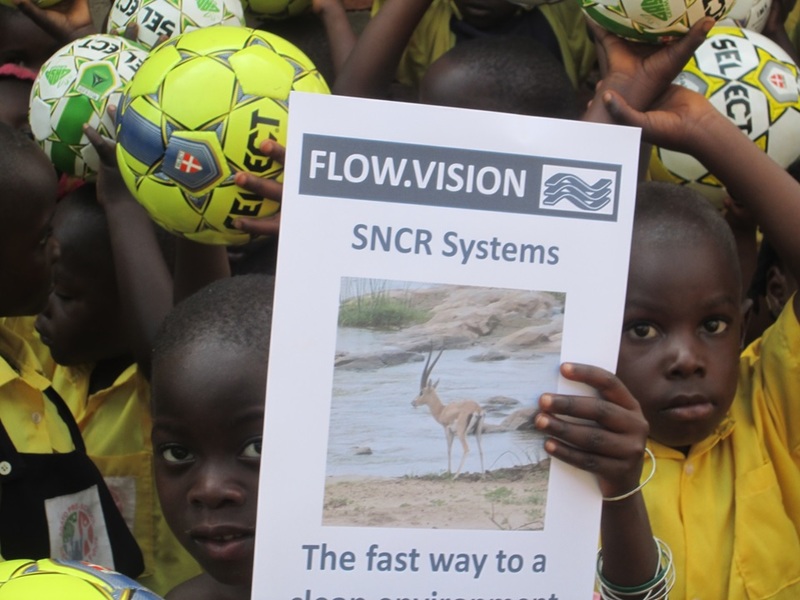 ScandeNOx supplies systems for NOx reduction to cement plants, power plants, waste-to-energy plants, refineries and industrial boilers, process- and combustion systems.